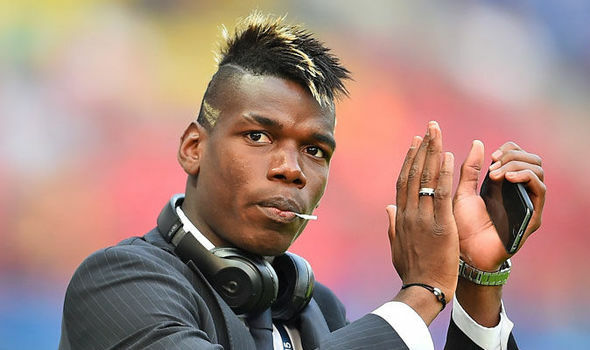 Massimiliano Allegri has suggested that Paul Pogba would be taking a step back if he decides to leave Juventus to return to Manchester United. The 23-year-old left Old Trafford on a free transfer in 2012 but could be set to return this summer in a world-record deal worth £100m. Negotiations over a potential deal are understood to have begun earlier this month.